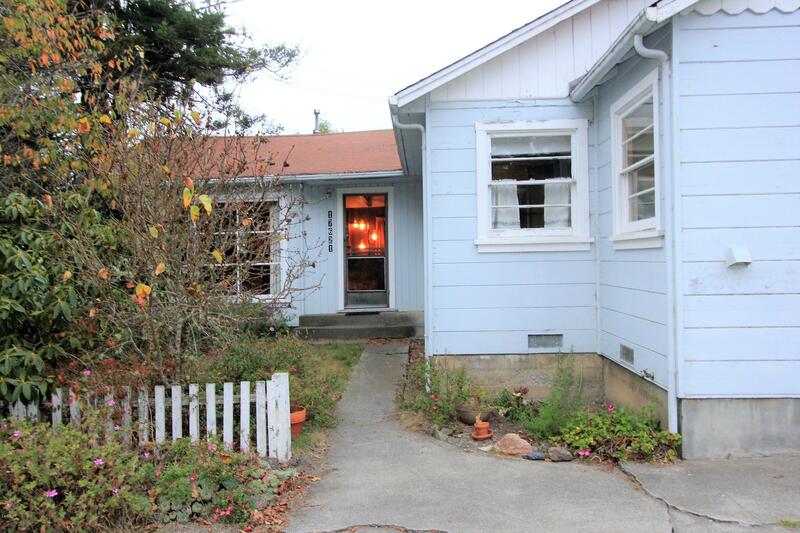 This site is intended to supply you with the most recent Real Estate market information for Fort Bragg Real Estate, Westport Real Estate, Caspar Real Estate, Mendocino Real Estate, Little River Real Estate, Albion Real Estate and the surrounding areas. 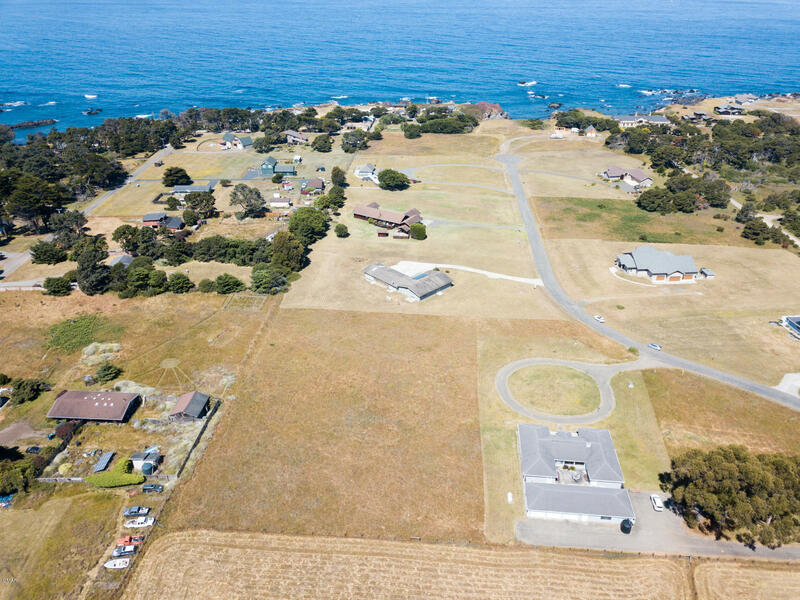 As a current resident of Fort Bragg, CA I am fully aware of the current market trends and what it takes to get a great deal on a listing or get top dollar for your current home. When it comes to getting the job done right, you can count on me. 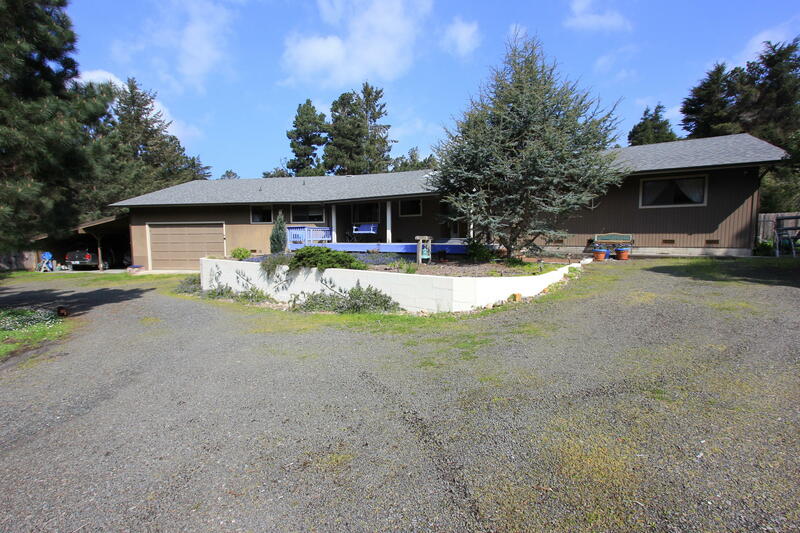 I have a lot of connections within the Fort Bragg area. Please don’t hesitate to call and ask any questions you might have. This process is all about you and your needs. Real Estate is a big investment and I understand that. One thing you will get here, is a personal relationship and in the end, that goes a long way.